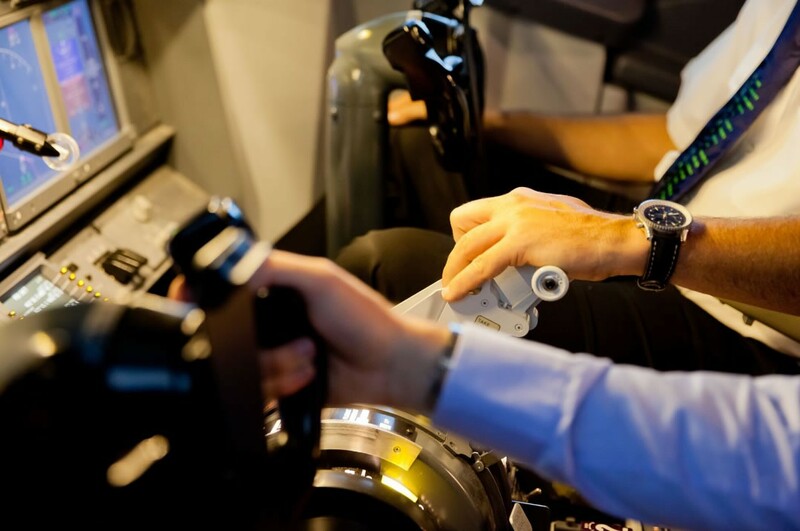 Come and join us at one of our 6 UK branches and try your hand flying one of our professional jet flight simulators, or be one of the few to take the controls of the only Vulcan bomber flight simulator in the world today (Manchester branch only). 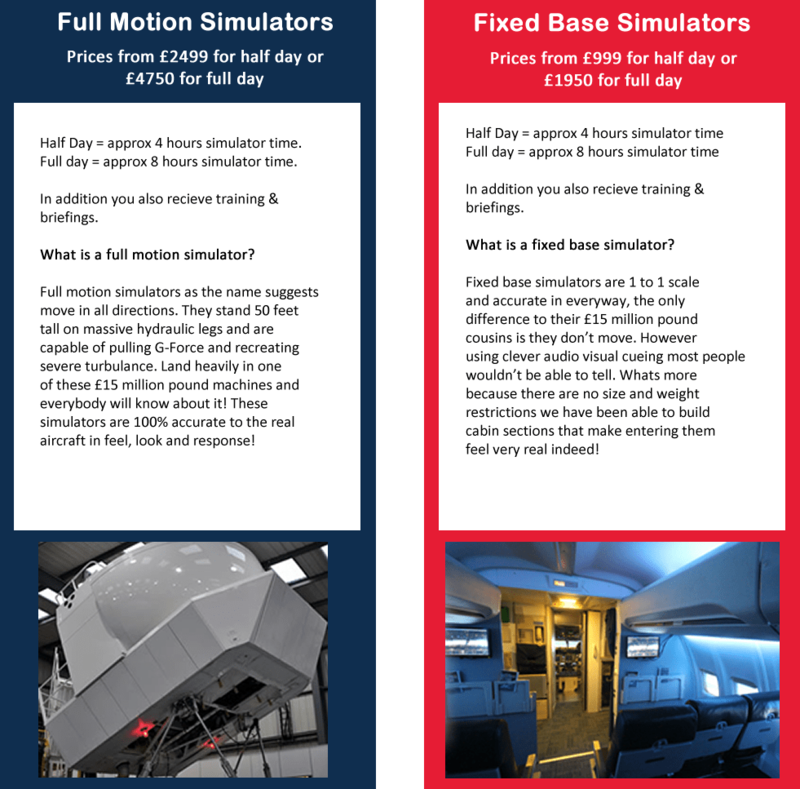 Virtual Aerospace corporate events service is the perfect way to reward your team, entertain clients or provide the platform for the collaboration needed in team building exercises. One thing we can guarantee though, is that nothing will get the heart pumping faster than taking the controls of an 80 ton, 550 mph airliner whilst attempting to land at some of the worlds most dangerous airports! Virtual Aerospace events staff will work closely with you and your team to ensure your day runs smoothly. Whether that’s organising travel or hotels, meeting rooms or food, all of our training centres can accommodate your requirements. To add to the fun, we like to run each session as a friendly competition, so whatever your needs might be, we are here to work closely with you to create the best experience possible! All sessions are custom made and managed by our events director, and include buffet catering and multiple instructors to guide your team throughout the day.